It’s December already, the year has flown by and I feel a bit ‘under the pump’ as the end of the year approaches. 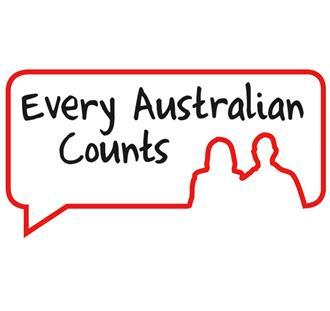 But apparently I’m not the only one, a report released this week by NDS, highlighted that “the resilience of disability service providers is being tested, ambitious reforms, a tight fiscal environment, rigid program rules and uncertainty make for a complex operating environment”. I’m sure that’s the case, I know only too well that there are many challenges right now; and I categorically believe we need a strong and diverse sector with many organisations thriving. But I also feel that we can sometimes spend too much time focusing on what’s best for the organisation and forget why we’re really here. Internally we like to spend time on how we can get the organisation out of the way, so people can live their lives without restrictions, barriers or additional hurdles being introduced consciously or otherwise by our systems. I think a good organisation is like a good umpire, if they’re doing their job really well you hardly notice they’re there. I recognise that getting that balance just right can be tricky, so I’ll keep working on that over my short break. Thanks for your support throughout 2014 and I hope you enjoy the end of year festivities. Heather Simmons provides a reflective piece on a year of change. 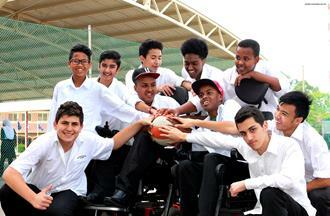 Four winners of the Youth Photography Competition were announced at a Sundowner to celebrate Social Inclusion Week. 15 year old Adem Karabacak, a student from Australian Islamic college, took out first prize with this photo, Acceptance. 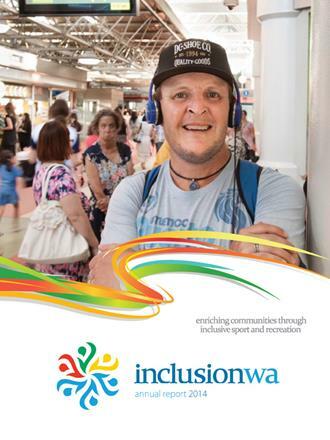 Inclusion WA's 2013/2014 Annual Report is now available to view online. 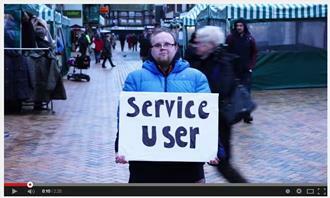 New on our Resources page this month is a short, powerful video created by Community Futures in the UK about the impact of negative labelling on people's lives. 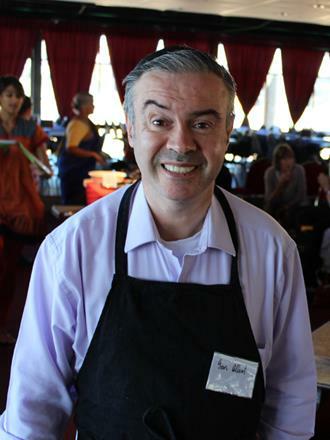 Ian has had some great success achieving his goals this year - he shares his story.